This is the third issue of the newsletter from Bengal Institute for Architecture, Landscapes and Settlement. It comes with reviews, op-eds and news primarily around the activities of Fall 2016 and others. 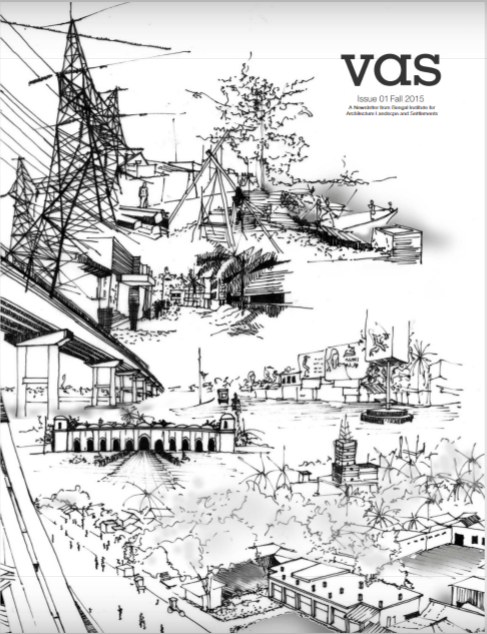 The second issue of the biannual newsletter from Bengal Institute for Architecture, Landscapes and Settlements, covering academic activities, public events and research works from Spring 2016 Sequence. 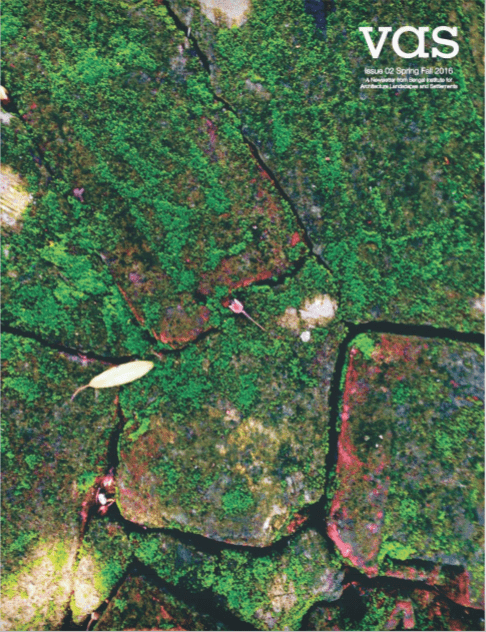 The first issue of the biannual newsletter from Bengal Institute for Architecture, Landscapes and Settlements.